I wanted to let everyone know about another wonderful community Autism Conference coming up in June 2016 in Sioux Falls, South Dakota. Augustana University is hosting Lighting the Way: Autism Spectrum Disorders in our Community on June 9-10, 2016. On June 9th, Dr. Barry M. Prizant, Ph.D, CCC-SLP will be presenting on Thursday: Uniquely Human – A Different Way of Seeing Autism. On Friday, Dr. Prizant will be speaking about strategies to prevent problem behavior through emotional regulation and relationship approaches. On Friday, I will be speaking all day on the neurological underpinnings of learner on the autism spectrum, as well as presenting strategies to support social perspective taking skills, emotional awareness and management, and executive function supports. I wanted to let folks know that Hamline University in St. Paul, MN is putting on an Autism Spectrum Disorder Summer Institute on June 20 – 21. It is on campus in St. Paul. The fabulous Kari Dunn-Buron will be speaking about the neuroscience of challenging behavior, Leah Kuypers (Yay – Zones of Regulation!) will be speaking about strategies for students to make sense of challenging emotions, and I will be doing a session about strategies for teaching social understanding skills. You can also earn graduate credit through Hamline University if desired. Maybe a little summer road trip to the Twin Cities is in order! June is beautiful here! Here is the link if you would like more information! I was recently invited by SLP blogger and author, Kimberly Scanlon to be a part of her “Interview with the Experts” blog series. I wanted to share the interview with you. 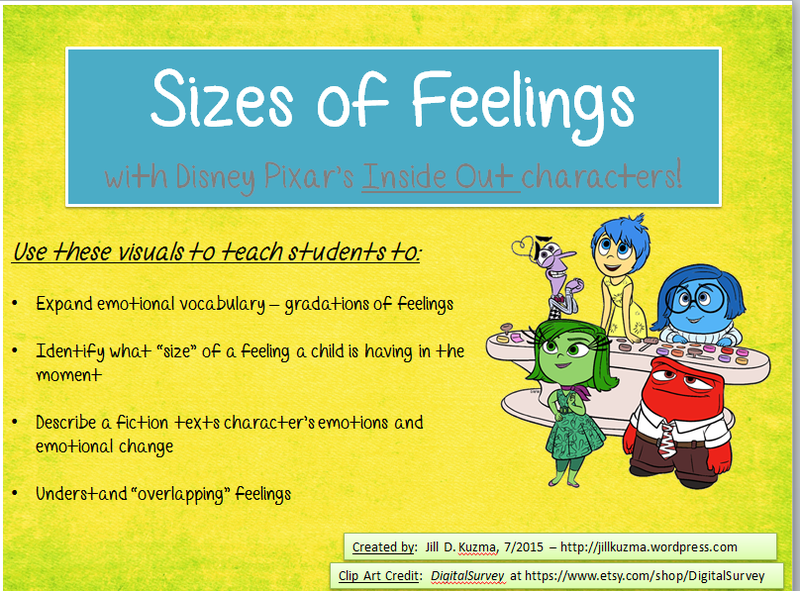 In the interview, I share some thoughts and resources for weaving social/emotional learning into literacy activities. 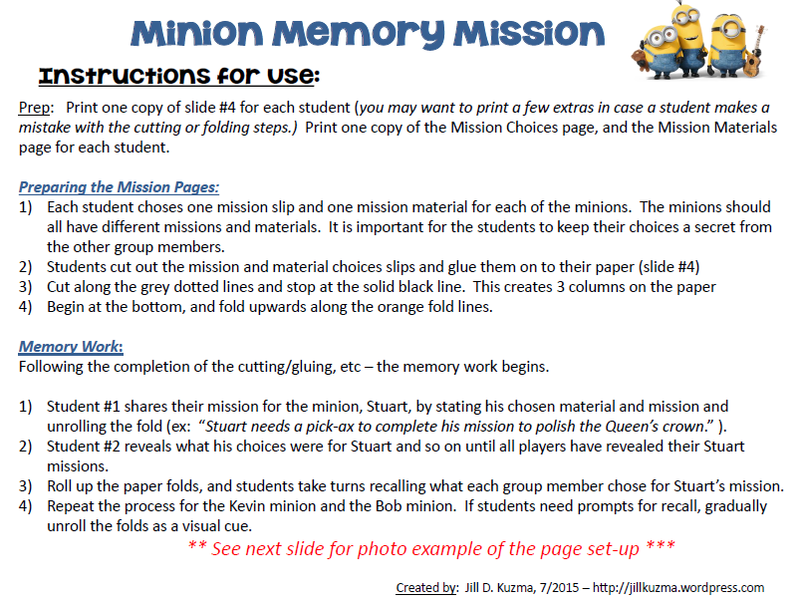 I also share my newest saving grace for behavior management this year with my K-2 kids, my “minion mystery bag”. Check out the interview here: Scanlon Speech – Interview with Jill Kuzma. This would be a fabulous book for children especially between the ages of 4 – 9. I really appreciated how the story defines the concept of a “little”, “medium” or “big” problems in a way that has a visual metaphor that makes sense to kids – and provides a description that makes sense to primary age learners. 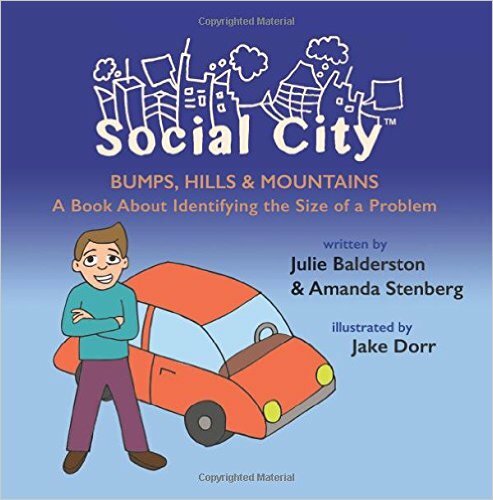 While the book was primarily created to support children on the autism spectrum, or with social cognitive needs – I think this would be a fabulous resource for preschool classrooms, early childhood learning centers, and even kindergarten classrooms! Following the story, the authors provide some helpful teaching resources in the Appendices. They provide a fabulous summary visual of the sizes of problems and a lesson plan to use when implementing the book. The book is available on Amazon (link is here). What a great resource to support classroom social skills right away this fall! Disclaimer:  I was provided with a free copy of this book by the publisher. I saw the movie, Inside Out last week and was practically jumping out of my seat with exhilaration thinking about all of the teaching opportunities this movie brings forth. I think my teenage sons were a bit embarrassed by me 😉 I mentioned in an earlier blog post that I purchased some Inside Out clip art, and was excited to make something with it… well, here is the next resource! If you are like me working in the school setting, much of your work with students centers around literacy and language. Many of our students have receptive language IEP goals related to comprehension of language and texts read aloud to them. As I learn more about the SLP’s role in supporting literacy through the lens of the Common Core and State-based learning standards, I find myself seeking new ways to measure comprehension goals that align more with classroom instruction. Historically, my common method to measure comprehension was to write objectives to “answer WH questions” (with or without visual cues, or during the story presentation vs. following a latency). I would also write objectives to answer inferential questions, breaking down question types in terms of inferring about the setting, character emotions/intentions, problem/solution, etc. In the past year, I have been trying out some different service models of pushing into classrooms rather than working with “pull-out” groups. I have found success in particular instances, and likewise, there are certainly some areas where I need to revise my approach for the upcoming school year. However, as I have spent more time in the classroom, I have had the opportunity to be exposed to some inspiring interactive read-aloud techniques from the general education teachers I work with. (I especially would like to thank “Mrs. “L” in 2nd grade! 🙂 While I have always relied on using children’s literature as the foundation for my speech-language work – my time spent in the general education setting has really inspired me to look beyond my status quo practices. Over the past year, my personal staff development has centered on the Language and Literacy framework outlined by Fountas and Pinnell (http://www.heinemann.com/fountasandpinnell/). 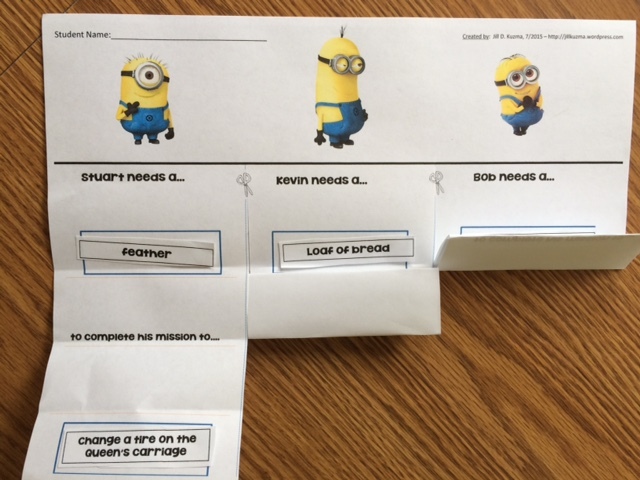 Mid-way through the past school year, I created a rubric for myself to measure comprehension in a different way with my students. It is based on Fountas and Pinnell’s notion that comprehension should be a dynamic conversation between teachers and students – rather than a Q & A session. 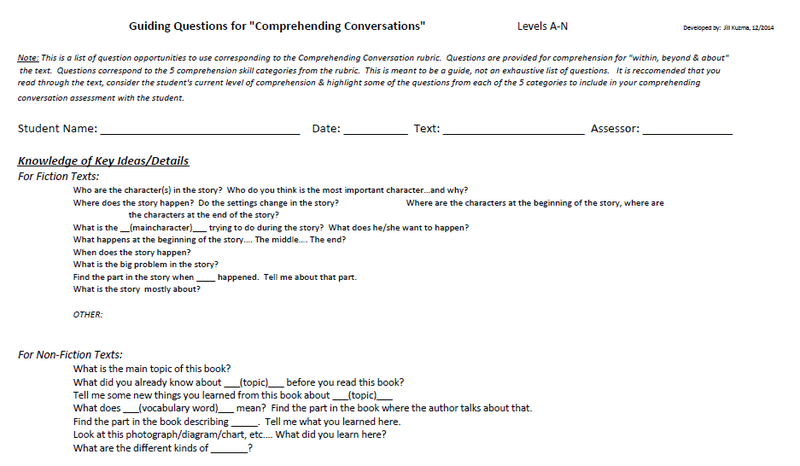 Through that conversation context, students can demonstrate comprehension of literal knowledge (within the text), inferential comprehension including making connections (beyond the text) and higher level synthesis and critique about the text structure, vocabulary, author’s point of view, and overall the craft behind writing and illustration (about the text). I found this rubric to be the most helpful when I used texts that my students had already heard read aloud in their classrooms as my materials. I found it to be an efficient use of time to use the texts that the students had already heard, when I needed to collect more formal comprehension data for progress reports or an upcoming IEP meeting. I could use this rubric 3-4 times across a trimester for a student (equating to 9-12 scheduled measurement probes a year) to measure progress. Yes, I continued to read texts to my students myself during sessions, when the target of our session related to teaching specific vocabulary and comprehension elements, but I found that using texts from the classroom was an effective way to gather data using this rubric for me. 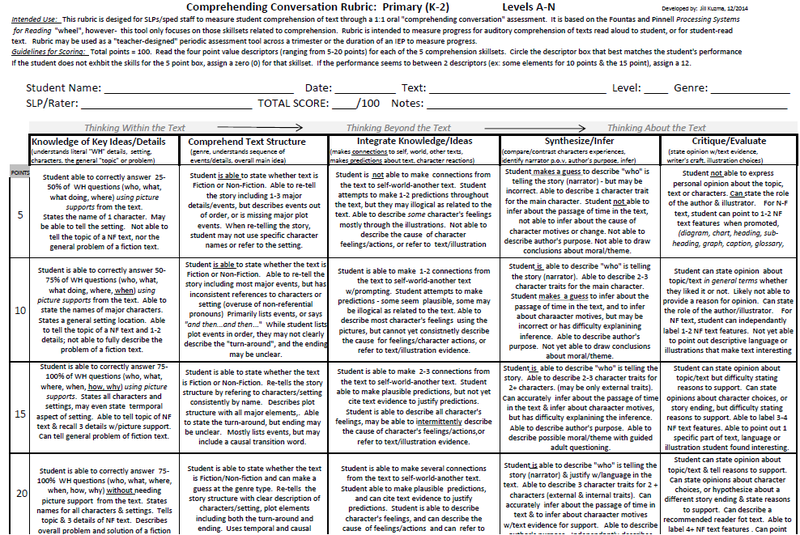 I wanted to share two documents with the readers… the first document is the Comprehension Rubric, and the second document contains specific question prompts that correspond with each category of the rubric to organize your “comprehending conversation.” Please know… these tools are certainly far from being perfect. Over the past school year I changed them continually. I still see some changes ahead and I use the tools more and more this upcoming school year. But, I finally feel like they are in a place where I can share them and hope that other people find them useful. Perhaps they will be useful for you as you plan for your upcoming school year. If I make changes as I roll along with the 2015-2016 school year as my own experience and professional development deepens, I will post revisions. 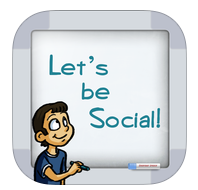 A couple of months ago, a great new social skills app, Let’s Be Social, was released by the folks at Everyday Speech. SLP, Brittany Lehane, has a growing presence on the web through her blog, Pinterest, Facebook, YouTube and Twitter pages – and the crew at EveryDay Speech launched this fabulous social skills app in January 2014. Let’s Be Social is an interactive app in a story-question format with 5 categories of social skill learning: Personal Interactions, Navigating the Community, Social Behavior, Handling Change, and Social Relationships. Within each of these categories, there are sub-categories focusing on a specific skill area such as: conversation skills, joining a group, eating at a restaurant, respecting teachers, dealing with disappointment, hurting a friend’s feelings, and understanding jokes – just to name a few. 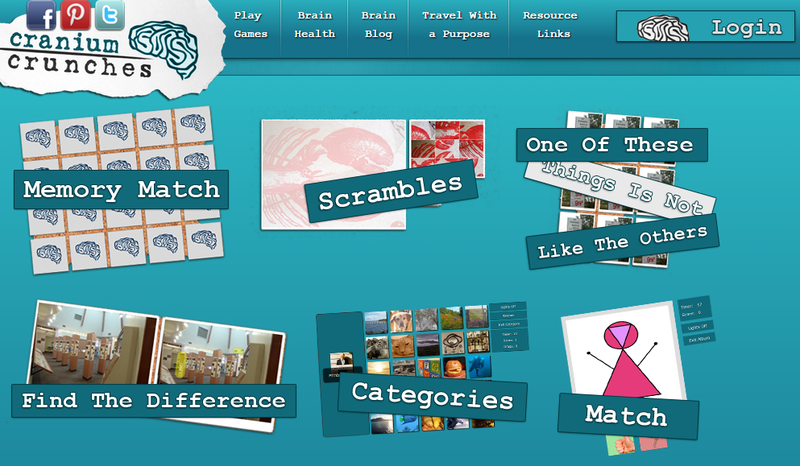 In all – there are 25 lessons for common social skill learning topics. 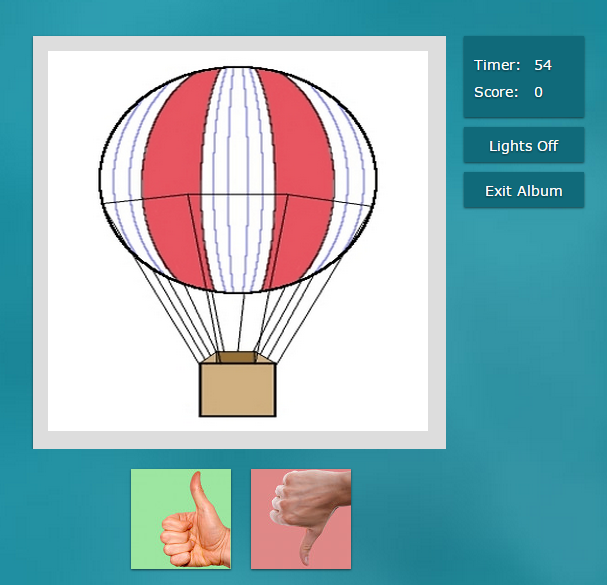 Over the past few months, I have used this app in a couple of different ways with my elementary students. 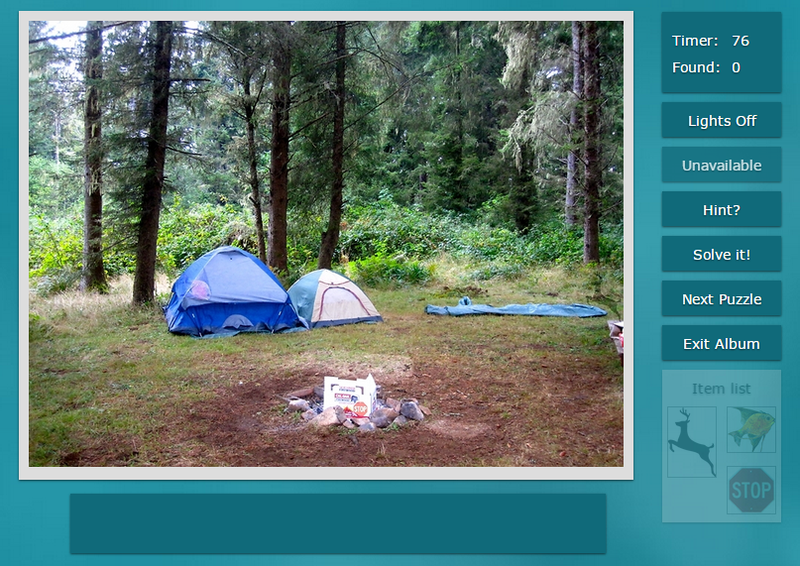 I have used the pre-designed lessons with my kindergarten – 2nd grade learners in social skill groups. I have specifically liked the lessons in the Social Behavior and Handling Change categories. 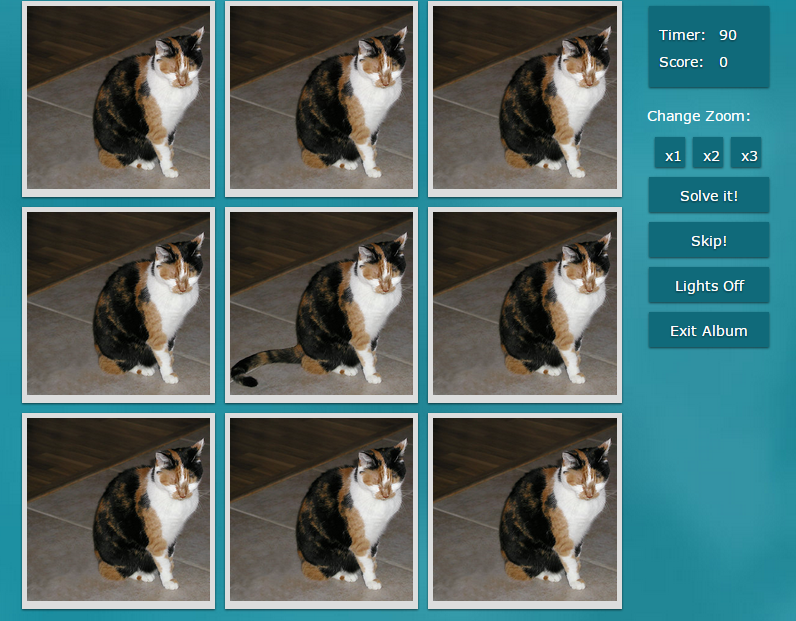 I have also been using the customize feature. This has been my favorite application for the app. I have created specific lessons relevant to my older elementary students on the topic of: taking a joke to far, lying, good sportsmanship during a track-meet at school, and to teach what “rolling your eyes” means. The app is priced at $14.99 as of this date at the iTunes App store. 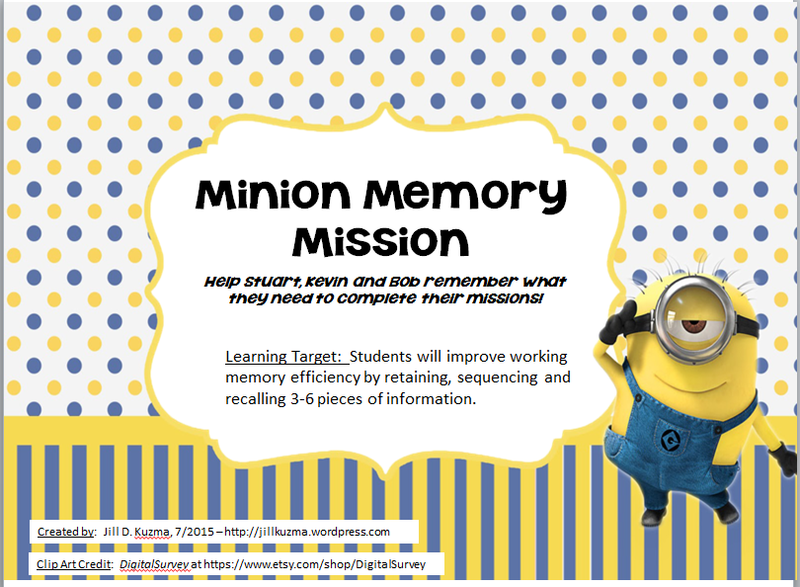 This is a good value – especially given the ability to create customized lessons. There are other apps out there to create a customized a “social story” or “video model” that might be useful to teach some of the same concepts. But – what makes the Let’s Be Social app unique is the added value of creating a story with images and also being able to create questions about the story for the user to interact with. I would highly recommend this app to SLPs, but also to special education teachers, and parents. I can even see general education teachers in the primary grades using this app at the beginning of the school year to teach some basic social skills and expectations in a fun-interactive way with their class to set the tone for the school year. 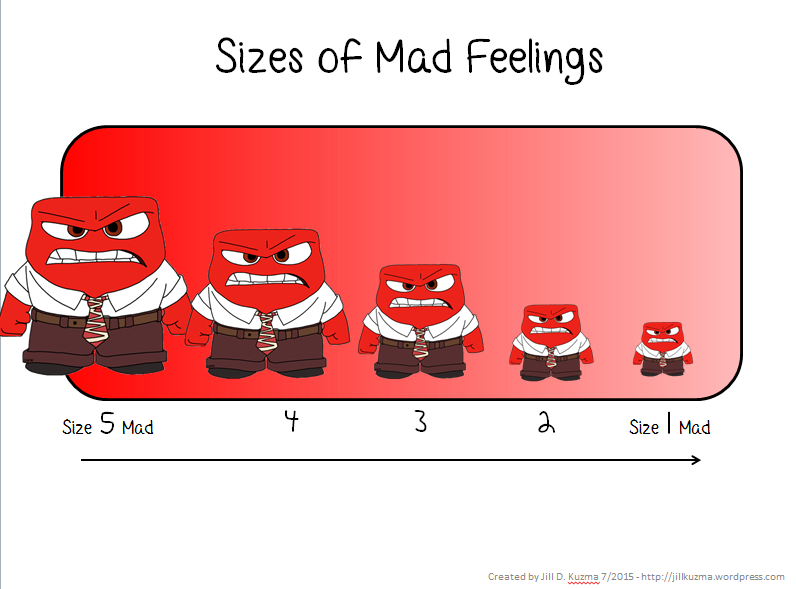 In future updates for this app, I would love to see lessons specifically related to handling anger, anxiety, and being excessively silly. Perhaps a new skill-set about Handling Feelings would be a nice addition. I would also love to see a feature to upload your own short video in the stories, in place of still images.